The Silky Terrier looks very much like the Yorkshire Terrier. Well, there is a reason for that. The Silky Terrier is a cross between the Australian Terrier and Yorkshire Terrier! It is a beautiful little dog with a big personality to boot! It loves to be carried around but in its native land of Australia it used to be a superb snake hunting dog. The Silky Terrier might be in the toy group because of its diminutive size but it still is a terrier. It stands up to animals much larger than itself. As I mentioned elsewhere, this is what gets the Silky Terrier in to trouble when it takes on a much larger dog. The Silky Terrier is happy and adaptable to a myriad of home environments and is a wonderful family pet. With its Terrier high pitched bark, it makes a great but little guard dog. 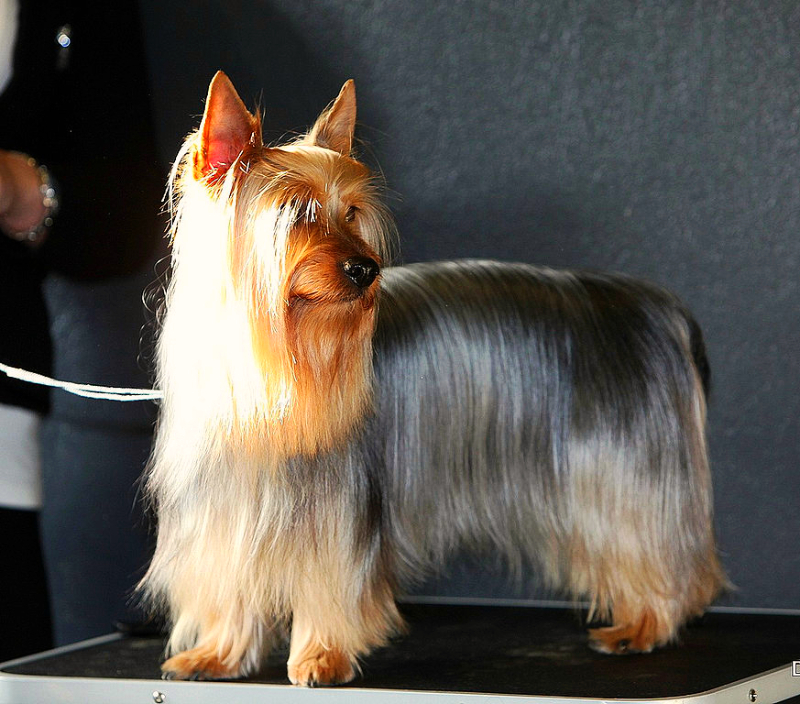 The Silky Terrier has a long coat that hangs over the body and requires daily brushing and combing to maintain that silky (excuse the pun) appearance! It is somewhat of a fragile dog with small bone structure so it probably might be too risky to have in a home with children under 7. The Silky Terrier is easily hurt if dropped or stepped on. Since it has Yorkshire Terrier in it, this breed always requires frequent dental care. All Silky Terrier dogs and their Yorkshire Terrier cousins should have twice a year dental cleaningDental cleanings are performed under a light general anesthetic. 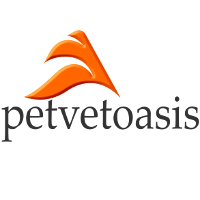 To insure the animals health, blood work and other pre-dental work is performed and all animals are monitored by pulse oximeters for heart rate and oxygen saturation. The teeth are scraped of tartar and grit plus high speed dental cleaning and a polish to finish the procedure. Animals are often put on antibiotics and follow up washes which contain chlorhexidine. not only for dental health, but to prevent plaque formation on the heart valves. The Silky Terrier is a fantastic little dog and makes a wonderful companion! Learn more about the Silky Terrier at Animal Planet’s® Dog Breed Selector.